The musical composer, A throwback to original Star Wars designs, Luke's new look, The new director, A reluctant director | 15 Things To Remember Before Watching Star Wars Episode 7! 15 Things To Remember Before Watching Star Wars Episode 7! 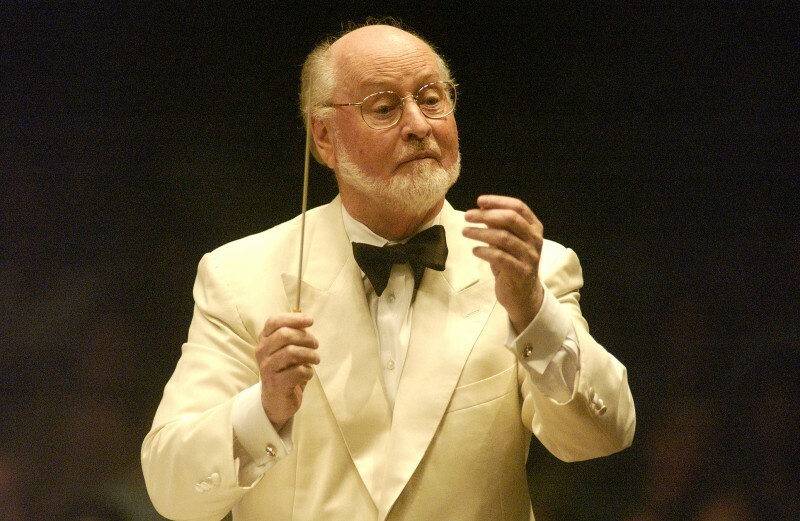 John Williams, an American composer for the first six Star Wars movies and other legendary films such as Jaws and Indiana Jones, Harry Potter and the Prisoner of Azkaban, will be back again to compose the score and music for Star Wars Episode VII. 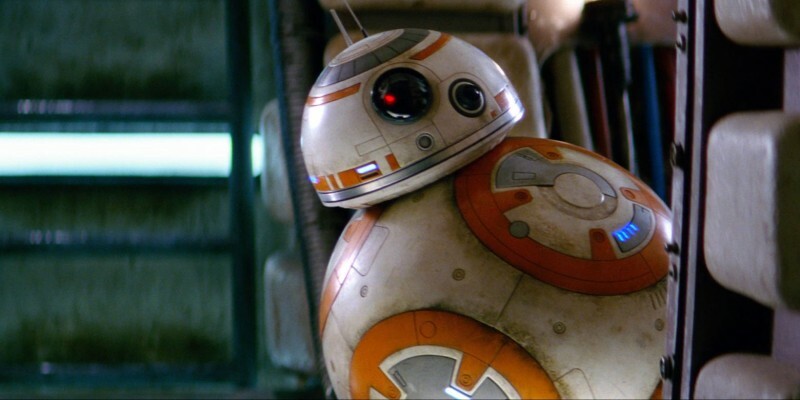 BB-8, the spherical droid, was based on unused concept designs from the original Star Wars movies for R2-D2. 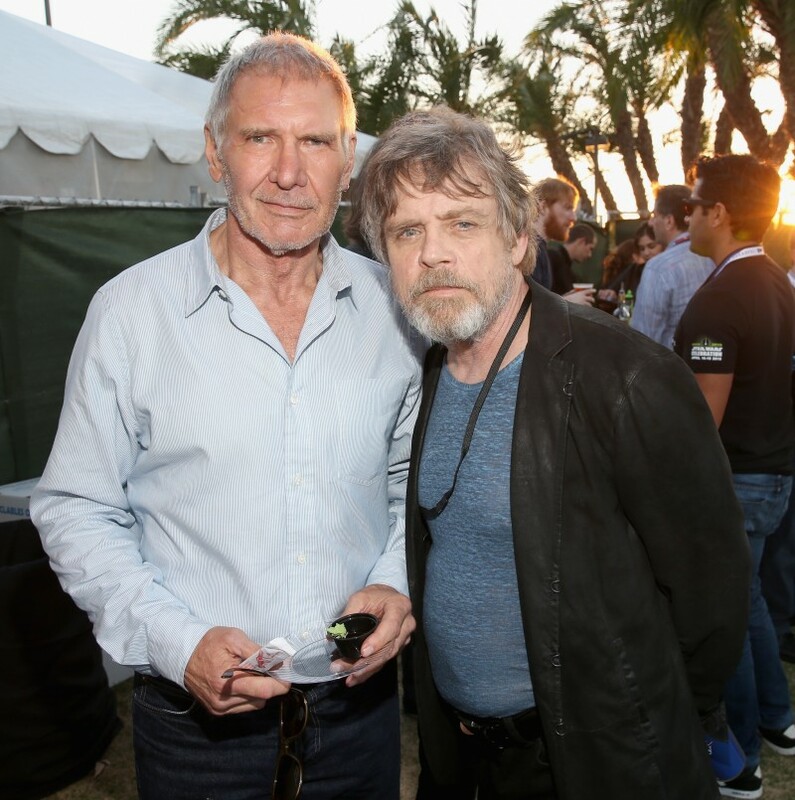 Mark Hamill, the actor portraying iconic protagonist Luke Skywalker, will have a beard in the film – though it’s still unsure what role he will play of. Despite the fact that George Lucas directed four of the previous Star Wars films, he will not be directing Episode VII. 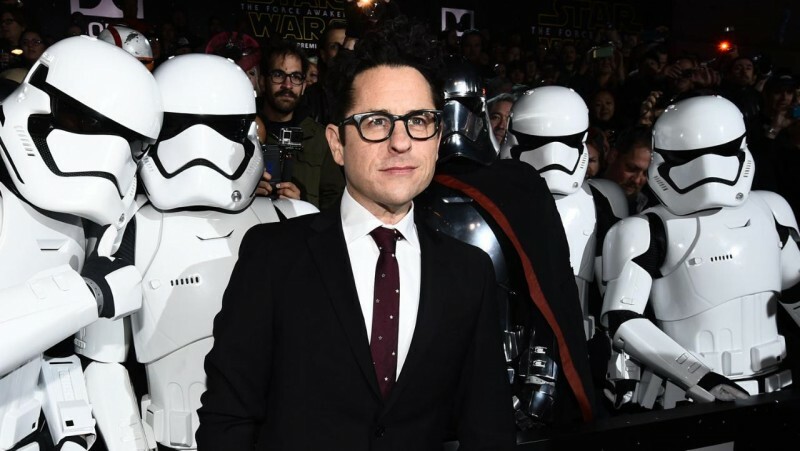 He announced the appointment of an American director, producer, J.J. Abrams (famous “Star Trek” and and “Lost” director) as the director for The Force Awakens. 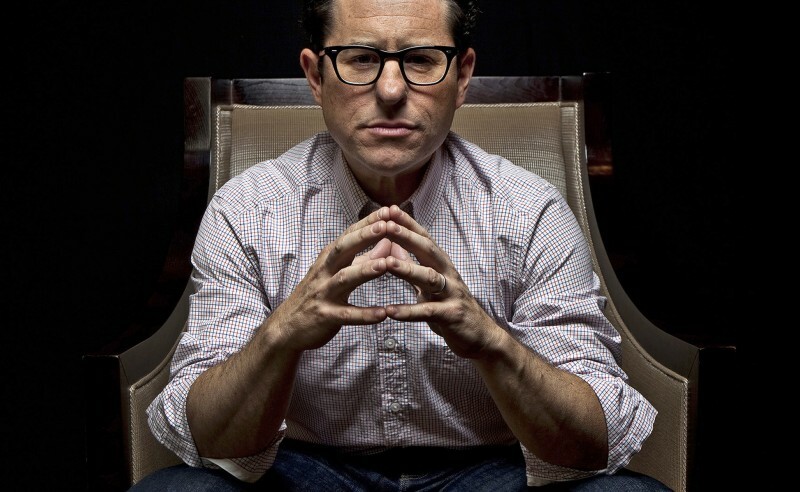 Though he later accepted, J.J. Abrams declined the Episode VII director position when it was offered to him for the first time, explaining that by the desire to be rather in the audience.